Prevent plastic from reaching our Oceans with our Zero-Waste Food Bags! We give you 4 Reusable bags to get started on your zero-waste journey, each one holding 1,000 ML (4 cups) that are dishwasher, microwave and freezer friendly. You can even boil them! 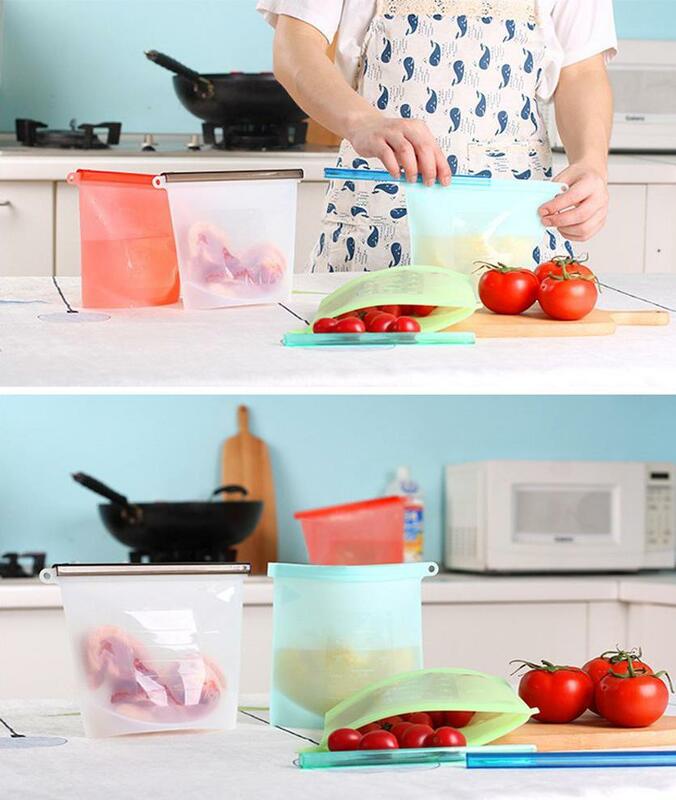 They also keep your food fresh much longer, they are completely leak and waterproof using the easy to seal sliding clip. 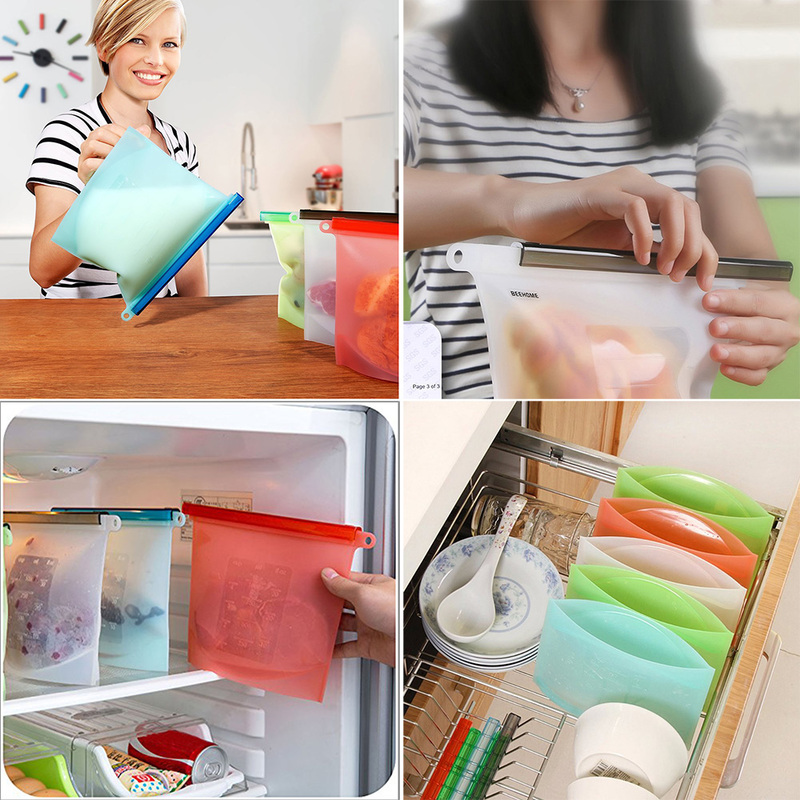 Best of all they're made of silicone, say goodbye to plastic single-use ziplock bags! 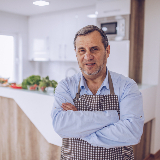 You will never have to spend money on single-use bags again, saving you tons of money. Save the Earth & Eliminate Plastic from our Oceans! The Zero-Waste movement is growing and needs everyone on board. By using these reusable food bags, you will save plastic from reaching our Oceans every time you store food and save the Planet one bag at a time! As many of us take a step forward in being Eco-Friendly with reusable straws, reusable grocery, produce bags or anything it takes to eliminate plastic, this is the best all new alternative to replacing plastic ziplock bags. Save the Earth & Eliminate Plastic Bags from our Oceans! These Reusable Food Bags are an alternative to eliminate plastic from your day to day activities, reusing one plastic bag makes you apart of the movement. ♻️ Dishwasher, Microwave & Freezer Friendly! ♻️ You can even boil them! ♻️ Save Tons of Money on Single-Use Bags! 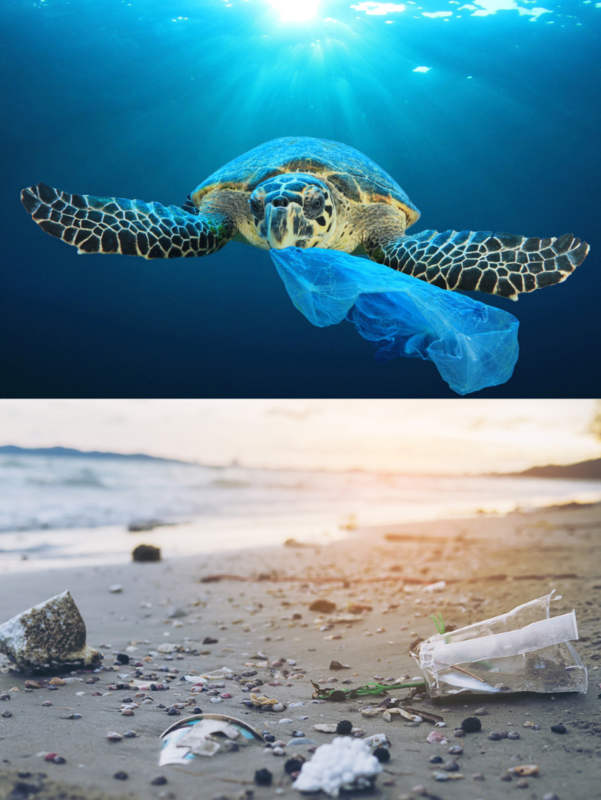 Plastic takes over 1,000 years to decompose, once it decomposes it turns into micro-plastics that NEVER fully disappear from our Earth.. You can make a HUGE difference in such an easy way by eliminating daily plastic usage. If everyone just in the United States alone were to ditch plastic ziplock bags, we would save over 200 MILLION TONS of plastic from our Oceans each month. 90% of this plastic is not being recycled properly and makes its way to our oceans, this is a step forward for our Earth that needs to be taken by everyone and by you, starting today. Express love for our planet. Spread Awareness and Love towards our planet as we clean up the mess plastic has made of our Oceans and Wildlife. Using these every time you store food and sharing your journey to obtain a Zero-Waste Lifestyle is part of the mission. As someone who cooks big meals daily, I always have leftovers. When these popped up on my news feed I had to try them! They truly are unlike any other bag, I have dropped it on the floor while it's full of sauce without a drop being spilled. It really does make a difference when you're reusing multiple plastic bags each day. An eco-friendly lifestyle is necessary and it ends up saving you tons money. Time for everyone to join in on the zero-waste lifestyle movement and together we will make a difference. I was at my friends house for dinner when I saw them using these, I had to ask where they got them. They directed me to humble household and I couldn't be happier! These are unlike any other bag I've seen. Now I'm the one getting asked where to get them, it truly does spread awareness and it feels good to be constantly helping the environment from day to day!